Experience a joyously fresh sensation of wellbeing with this fragrant bath and shower foam and its delightfully rich and delicate lather. 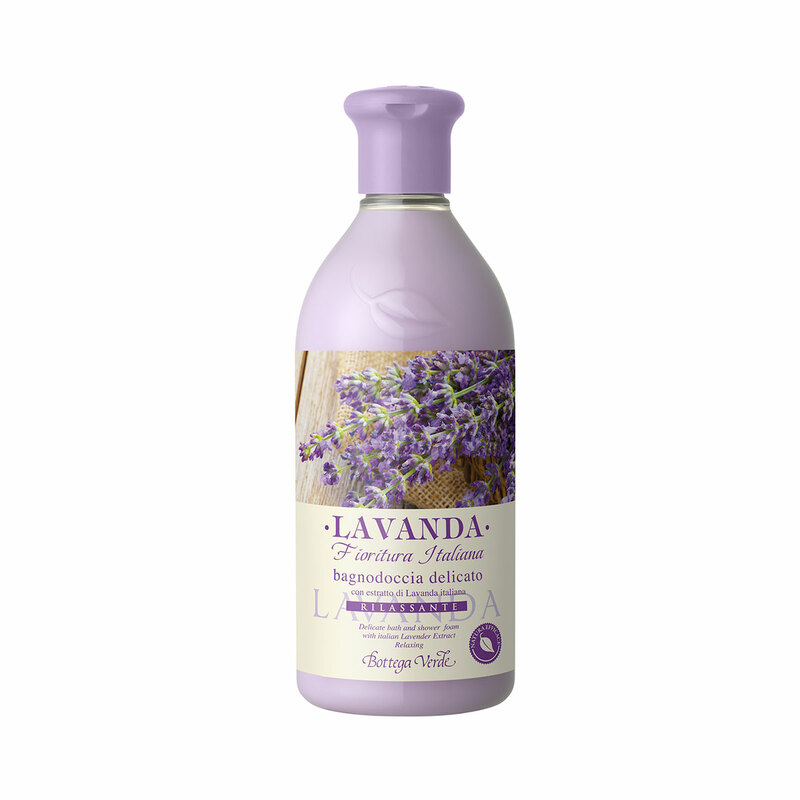 It contains lavender extract from plantations in the Italian Apennine Mountains, which cleanses the skin gently and restores all of its natural splendour after every bath, leaving it wonderfully fragrant. Experience a joyously fresh sensation of wellbeing with this fragrant bath and shower foam and its delightfully rich and delicate lather, enriched with lavender extract from plantations in the Italian Apennine Mountains. Actions:Fragrant bath and shower foam. Direction for use:Apply the product to wet skin and rub it in to produce a soft lather. Rinse with plenty of water. Scent:TOP NOTES: bergamot, lavender and ivy leaves. MIDDLE NOTES: sage, artemisia and patchouli. BASE NOTES: vanilla, amber and musk. Characteristic:Cleanser with lavender extract and wheat protein.